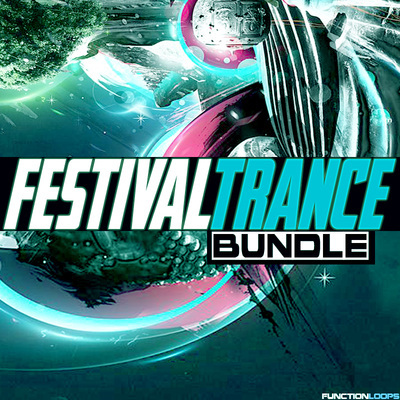 After great success with the first volume, Function Loops is back with the second part of "Festival Trance Bundle". 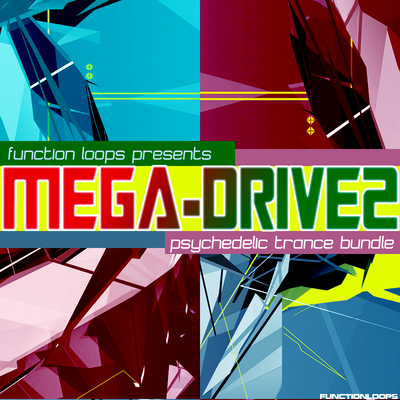 Including 3 top selling Psy-Trance sample packs in one killer mega bundle. 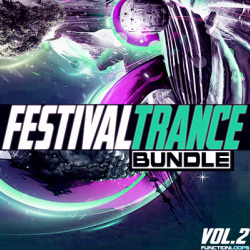 Featuring "Festival Trance 2", "Spirit Progressive Trance" & "Fantastic Trance & Psy Presets" packs. 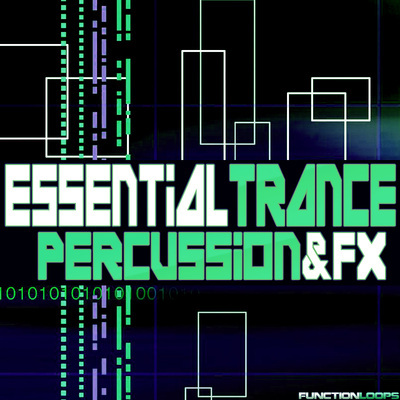 If you are a serious PsyTrance & Progressive-Psy producer and looking to achieve professional sound in your next tracks, then look no further. 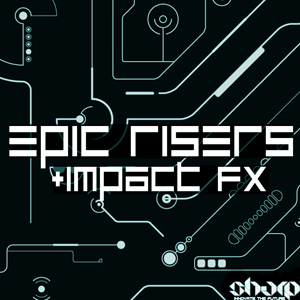 You will find everything: Presets for Sylenth, Bass Loops, Synth Loops, FX Loops, Drum Loops, Vocals, Kick Shots and more.